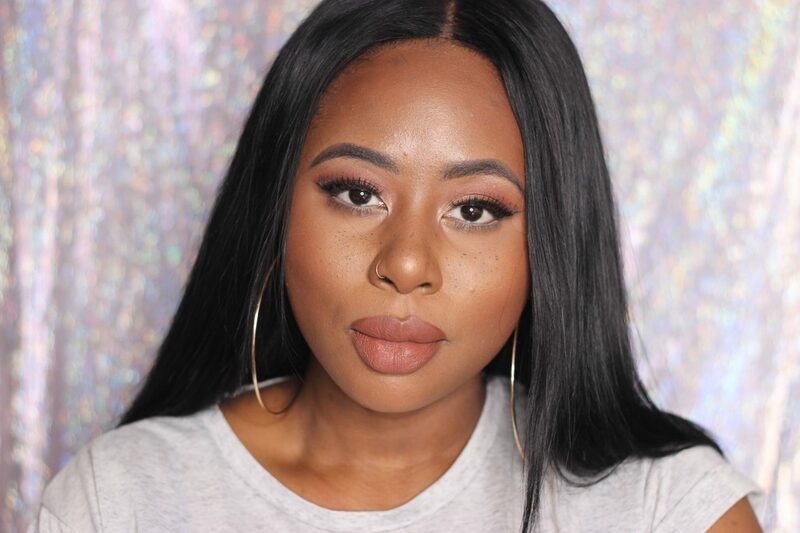 Colourpop Cosmetics will forever take my money, even when I vow never to shop there because of custom charges, I find myself back on the site again because they just make great products! I can’t be mad at them! For this shop I had to order their new No Filter Concealers and one of their new Powder Pressed Bronzers because…duh! This will be an initial review as I haven’t worn these long but I thought the swatches would be helpful. 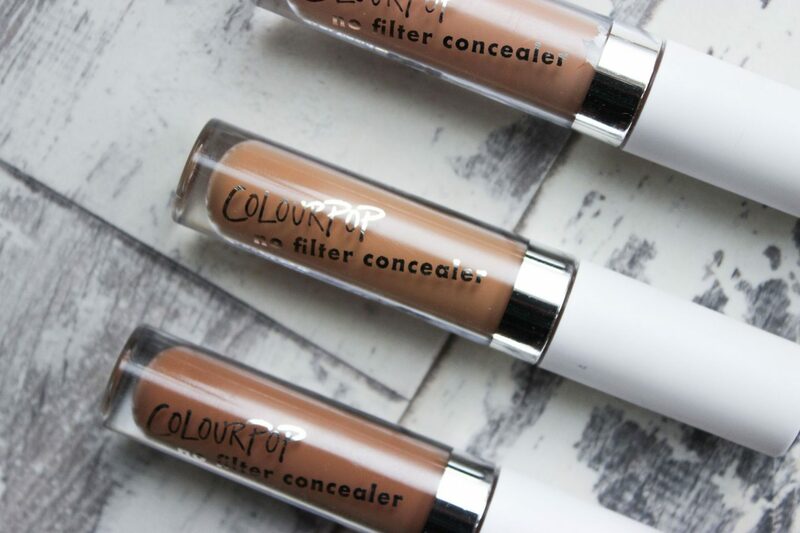 Let’s start with the new No Filter Concealers which retail for $6.00 each. So, does it live up to it’s name? I think so! The concealer itself is pretty lightweight, not as lightweight as UD’s concealer but lightweight enough. The consistency is definitely creamy but this allows the concealer to blend out really well and dry (quickly) to a demi-matte finish. I initially used Deep Golden as an under-eye highlight but found that this was too warm and didn’t really create enough of a highlight for me so I went on top with Deep Tan which did the trick! Layering was not an issue either, once again the concealer blended out great and I didn’t experience any severe creasing but I rarely do with my concealers. I tested out Deep on a small section of skin to see if it matched my skin tone. It was a lil too red but nothing drastic. I’ll test it out further and I’ll let you guys know how I found it! Update: I used it as a foundation and I LOVE it! 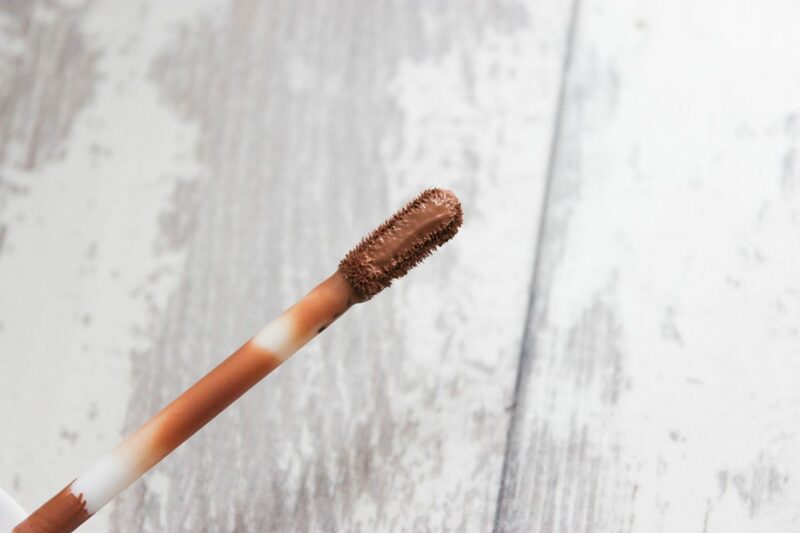 Lightweight, non greasy with sheer – medium coverage, still a little bit red but highlighting solved this! Coverage was also pretty great but as I used my beauty blender which sheers out product I can’t comment too much on it until I use a brush, but what I can say is that it did what I expected in terms of highlighting the areas I wanted highlighted without having to apply a crap tonne of product. 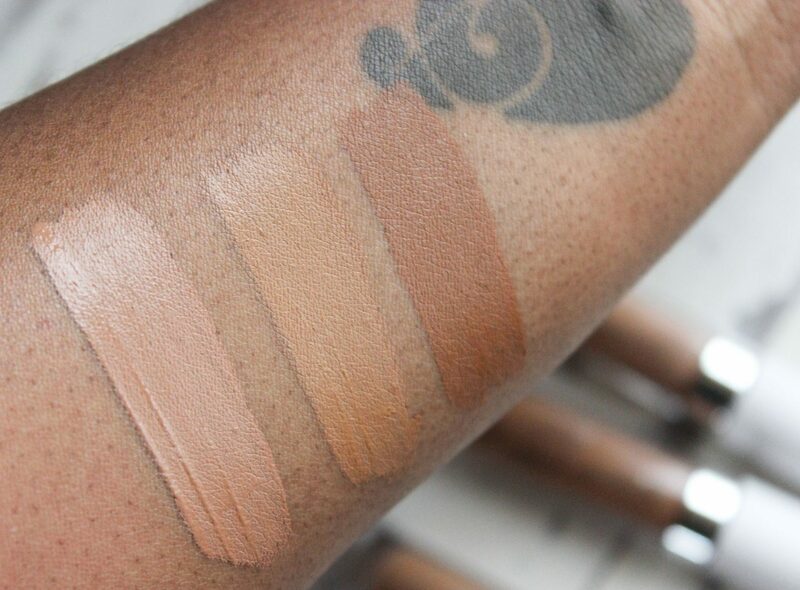 The only issue I can blatantly see with these concealers is the shade range and random undertones. The lack of deeper shades and the random undertones means it can be difficult to get these to work for all skin tones. Now, I’m not sure whether CP wanted to market these as highlighting concealers or as coverage/corrector concealers or both but everything just seems a bit “go with the wind” and mismatched. The Pressed Powder Bronzer in Bits and Pieces retails for $8 as a compact and $7 as a pan, I picked up the pan as I had space in one of my palettes. Out of the 6 available Bits and Pieces was the darkest bronzer, described as satin red brown, it also has really tiny traces of gold which I guess, helps with the glowy part of bronzing. 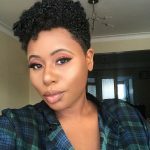 The first thing that stood out to me about this bronzer was the texture, unlike the pressed shadows this bronzer is firm which means you need to work a bit to get pigment. I’m not sure why that is but I would have like a softer formula. For my face swatch I really had to PACK on the bronzer as I couldn’t seem to pick up enough pigment, this is probably why it’s referred to as satin. 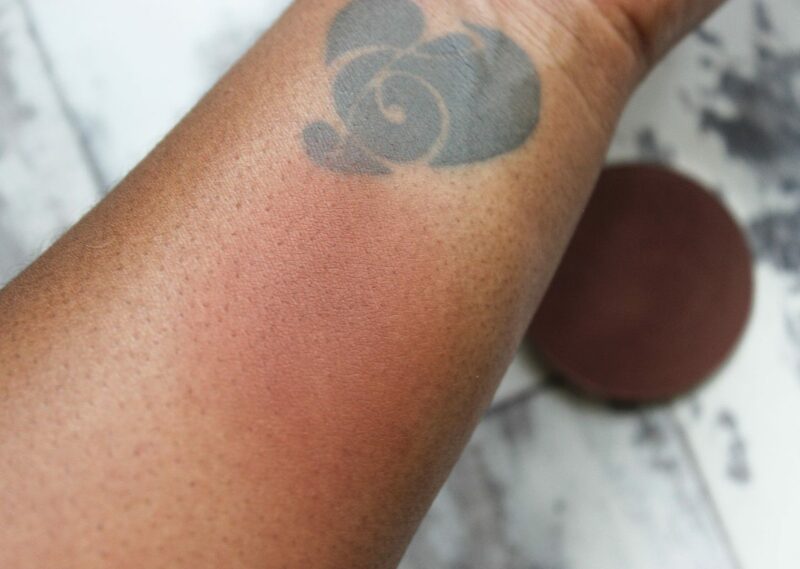 Now, for me, the shade isn’t an issue but for others this may be too red, I personally love it, but this could be because I layer my bronzers over my contour powder. 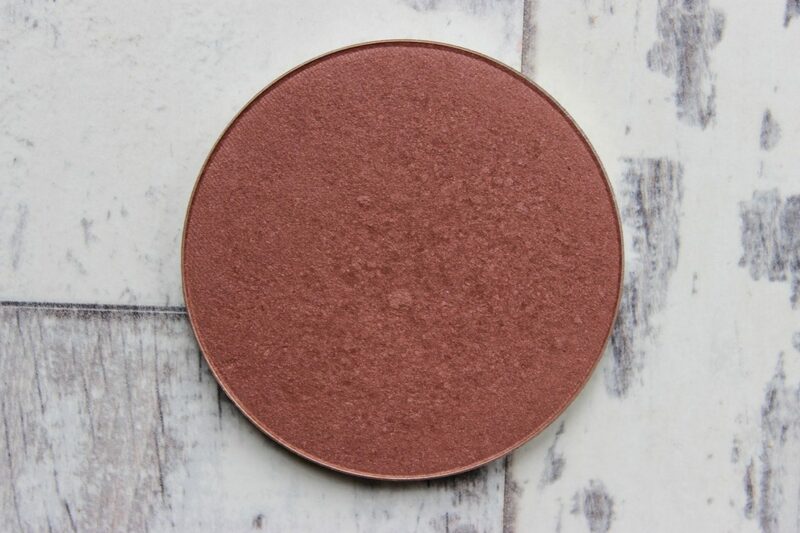 The red tone is VERY prominent, to the point where this could be used as a blusher for most people. For deeper richer skin tones, I think this wont be much use as a bronzer, maybe a blush but as a bronzer for deeper skin tones, I think CP are reaching a little bit. Once again, an extended shade range is needed but hopefully this will be worked on in in the future. Whilst looking in my collection I also happened to notice that Bits and Pieces is an almost perfect dupe to La Femme’s Blush in Sienna, so if you have this blush you really do not need Bits and Pieces at all! All in all, for a first release, besides some little niggles I really can’t complain too much, the concealers are blend-able and very respectable coverage wise and besides the texture I really like Bits and Pieces, and of course, not including custom charges, these products are actually amazing for the price you’re paying! Here’s to more Colourpop releases because you already know I’m going to be falling for them all! 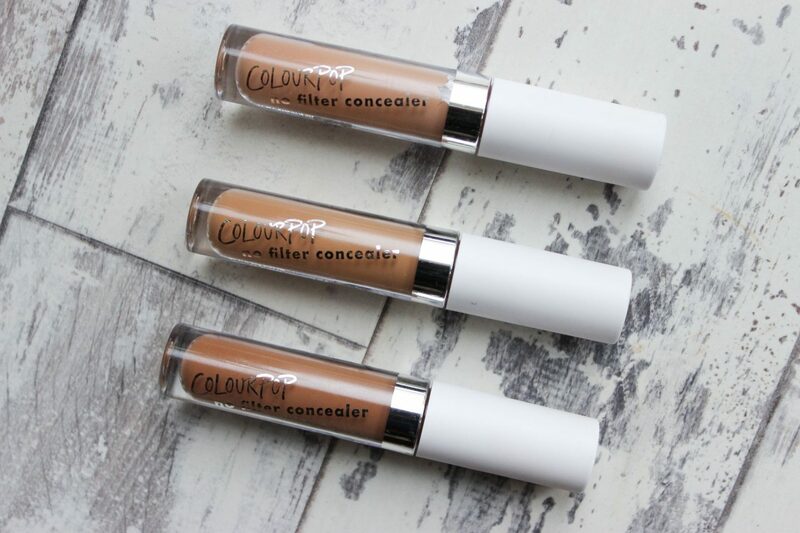 Their concealers are still one of my favs! and I’m still putting up with the custom fees. I hate myself for it but I cant stop!